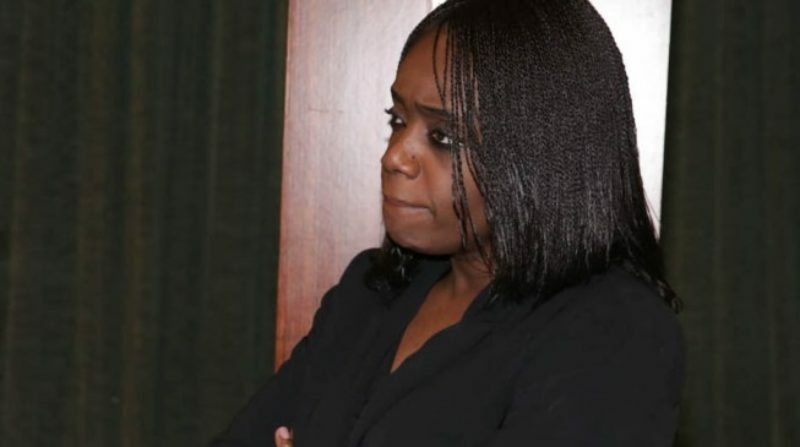 Sources close to the Presidency say Mrs Kemi Adeosun, who resigned as minister of finance this morning, may face prosecution over alleged forgery. Adeosun, THE WHISTLER reliably learnt, was asked by the Presidency to turn in her resignation letter on Thursday. The former finance minister has been enmeshed in a scandal after Premium Times, an online newspaper, reported that the minister forged an exemption certificate of the National Youth Service Corps (NYSC). Since the scandal broke in July, there have been pressure on Adeosun to resign and for the President Muhammadu Buhari administration to prove that there are no sacred cows in the fight against corruption. Sources say the Presidency may have bowed to pressure to relieve the minister of her appointment and prosecute her for the crime she allegedly committed. It is not clear yet why the minister resigned, because neither her nor the Presidency has issued any official statement as at press time, but there are speculations that she could have been asked to resign due to the embarrassment her continued stay in the government was causing the Buhari administration. 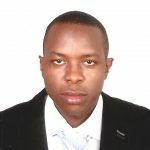 Details of the grimy story indicate that the person purported to have signed the exemption certificate in September 2009 had already retired from service by January of the same year. Curiously, the former minister remained silent over the allegation since the scandal broke. Prominent Nigerians and members of the opposition, especially the Peoples Democratic Party (PDP) have called for her resignation over the allegation. Also, the Socio-Economic Rights and Accountability Project (SERAP) added its voice to the strident calls for Adeosun’s resignation and prosecution. The statement issued by SERAP’s deputy director, Timothy Adewale, read: “Suspicions of certificate forgery involving a senior member of the government if not urgently and satisfactorily addressed would weaken public trust in the government’s oft-expressed commitment to transparency and accountability. Also, the President’s Senior Special Adviser on Media and Publicity, Mr Femi Adesina, had during a recent appearance on Channels Television submitted that Adeosun’s matter was not a corruption matter. It is still unclear what President Buhari would do, as his body language suggests he may not want Adeosun to face prosecution. This was also the case with the former Secretary to the Government of the Federation, Babachir Lawal, who was asked to leave the administration following allegations of corruption leveled against him, but Buhari has turned deaf ears to calls for his prosecution. However, reports suggest that any move by the President to shield Adeosun from prosecution, may be seen as contradicting his anti-graft stance, which could in turn harm his reelection bid as the 2019 elections draw closer.